Why Outsource WooCommerce development Projects to TH Web? Whether you’re looking to sell 1 product or 10,000 products you need to build an online store for your services or products, we recommend utilizing a standout amongst the most mainstream and hearty Content Management Systems accessible; WORDPRESS! 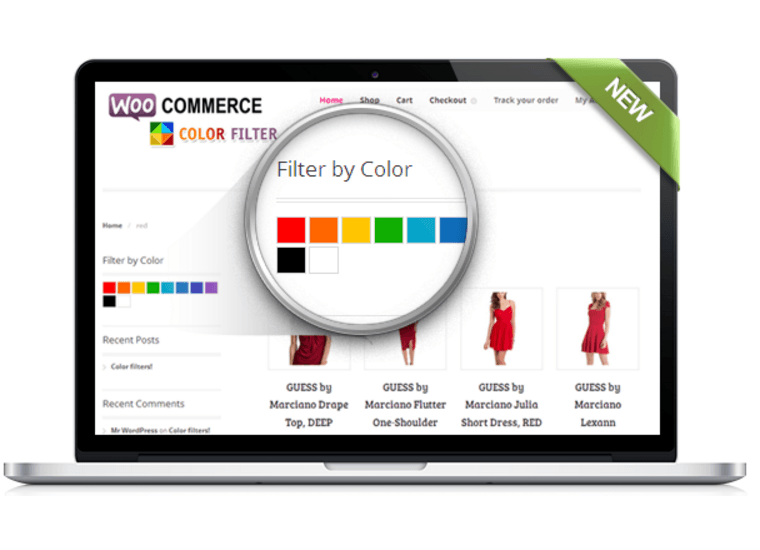 WOOCOMMERCE for WordPress is the most customizable eCommerce platform for building your online business. 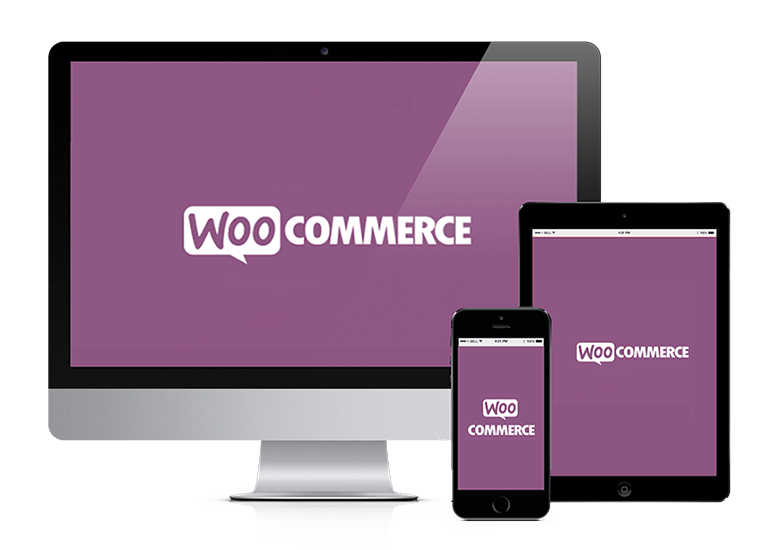 WooCommerce powers over 28% of all online stores. WooCommerce is now the most popular eCommerce platform on the web, so you can rest assured you're in good company. 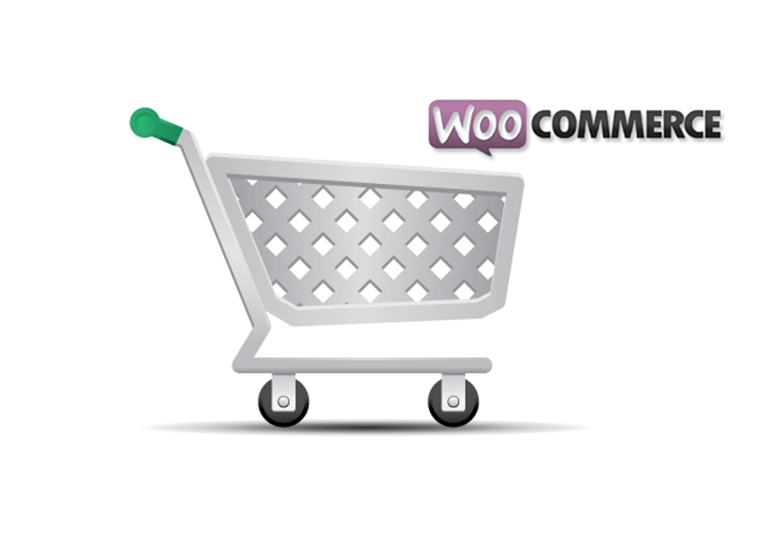 TH Web has been doing WooCommerce development several years. We are well accustomed to WooCommerce and utilize its main features to create eye-catching online shopping cart that helps your online business grow. 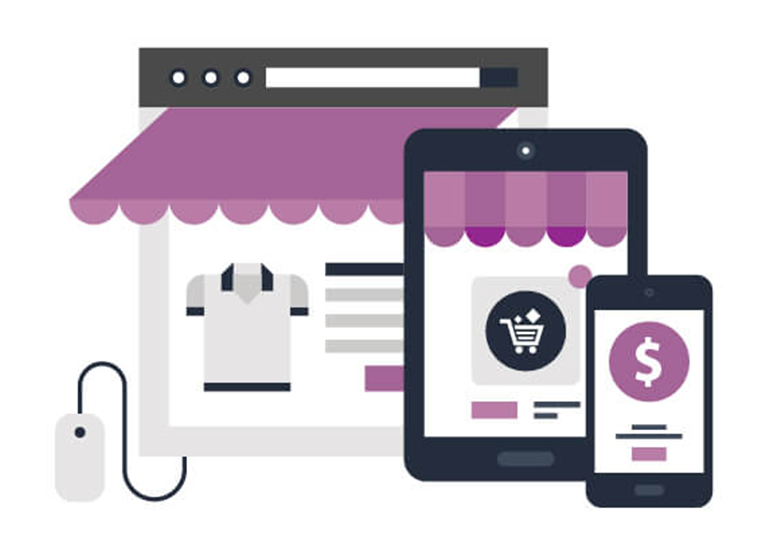 TH Web is a WooCommerce development agency with exceptionally capable developers providing creative results that improve business for our partners in various industries and niches. 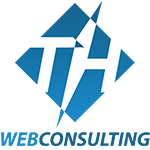 With nearly 20 years of ecommerce development experience, TH web Consulting provides the expertise you need for your next ecommerce development project. TH Web Consulting offers an expansive set of tools to market and sell online. With complete control over all aspects of your store and an intuitive interface, it's never been easier to manage your products. Your ecommerce development project isn't as simple as build it and they will come. 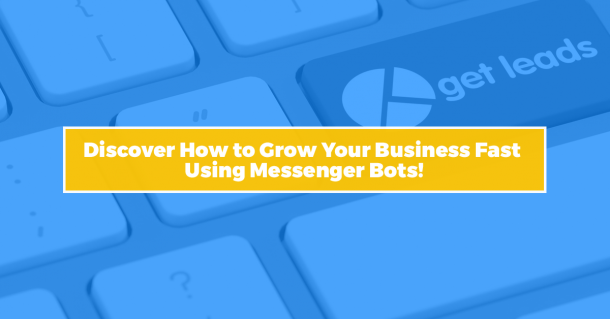 – With each business and target market being completely different, you'll need a partner who can guide you through this complex process, consider the user experience, and get your ecommerce platform launched and generating traffic. 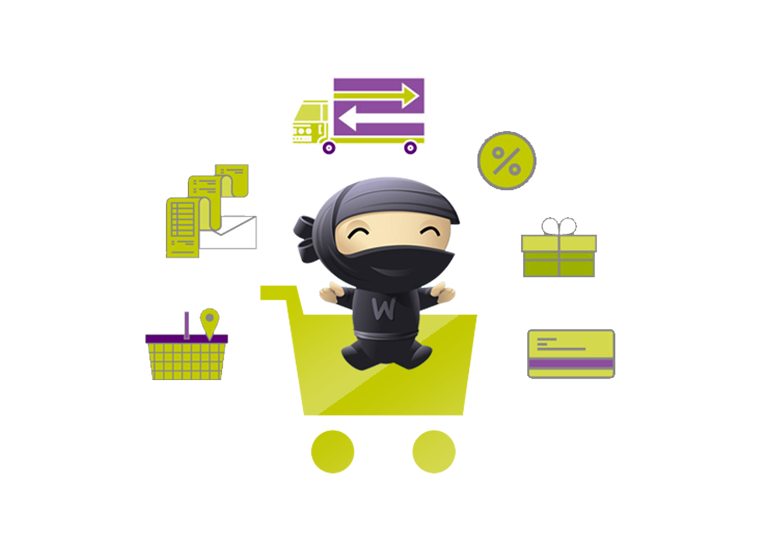 So you're interested in WooCommerce and would like to know a little bit more about the features we offer. Take a look at this list of features we have put together, and if you have any questions we haven't covered, please get in touch, or download the full feature list below. Sell anything, anywhere: From real products and digital downloads to subscriptions, content and even your time, you'll be able to set up a WooCommerce store to sell worldwide (or by country, as you wish). Own your data: Keeping your data independent of any third party software platform gives you complete control of your business and future. It's also a safer experience for your customers, as the only person they share their personal information with is you. Worldwide community: With more than 350 contributors to WooCommerce and over 7 million downloads to date, you'll be joining one of the fastest-growing open source communities on the web.